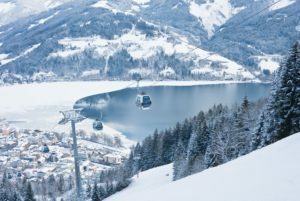 If you are looking for a pre-Christmas city break in Europe, Salzburg in Austria is the perfect place to start with direct weekly flights from Dublin (with Aer Lingus) http://www.aerlingus.com and several flights daily into Munich airport (which is a two hour drive away) It’s gateway to some of the best skiing to in Gastein and I’ve got some great packages to kick of your winter season in Austria. A little bird told me that the first snowflakes have fallen on Salzburgerland which forebodes well for a great ski season ahead. There’s more to Salzburg than ‘The Sound of Music’ and Mozart – the Mozart chocolates with a centre of pistachios and nougat surrounded in rich dark chocolate are particularly nice. And the coffee house Cafe Tomaselli, where Mozart and his wife used to hang out is still doing a hefty business. 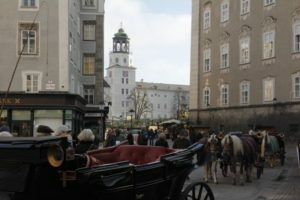 Salzburg is steeped in history and can trace its origins back over 1500 years. 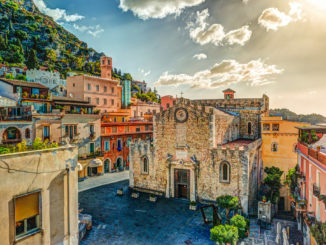 Like the majority of Austria, it is a city in which the vast majority are Roman Catholics and in which the church has played an enormous role in the over the centuries. None more so than in the incredibly impressive baroque architecture which can be seen throughout the city. 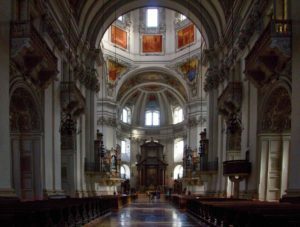 From the spectacular Salzburg Cathedral (which can hold 10,000 people) to the more than fifty churches scattered throughout the city you can sense the power and influence with which the Archbishop Princes wielded throughout the centuries. 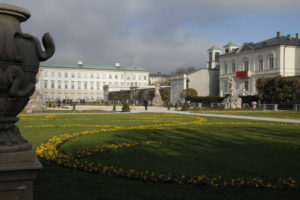 Unlike most of the better known destination cities throughout Europe Salzburg has an intimacy, romance, serenity coupled with an indescribable feeling of culture and maturity. You just feel that this city has been very wealthy for a very long time and everything they do here, they do exceptionally well. The people of Salzburger Land (as the region is referred to by the locals) are incredibly proud and protective of their culture, as well they should be considering how unique and historic it is. 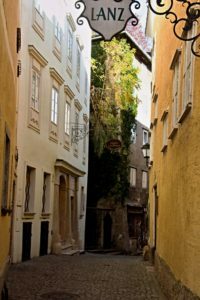 In the old town you can wander for hours along traffic free cobbled streets and squares simply absorbing the atmosphere. Unlike most other cities, you would be hard pressed to find any major European or international retailer even in the most prestigious of shopping areas. Instead, each shop appears to be steeped in history itself and celebrates the local produce whether it is food, beer, textiles, wooden toys or mouth-watering confectionery and chocolates everything appears to be unique and authentic to the region. This year also marks the 200th anniversary of the most widely translated Christmas Carol of all time, “Silent Night, Holy Night”. To mark the anniversary the city has launched an extensive programme of events all of which culminate in the singing of the hymn on Christmas Eve. Surprisingly, ever since it was first performed at a small chapel in Oberndorf just outside Salzburg on Christmas Eve 1818, it is never sung publicly or aired on radio or television until the eve of December 24th each year. Although this beautiful religious hymn is familiar to billions of people around the world very few understand it origins and what it has come to represent, particularly those who live in the region from which it originated. 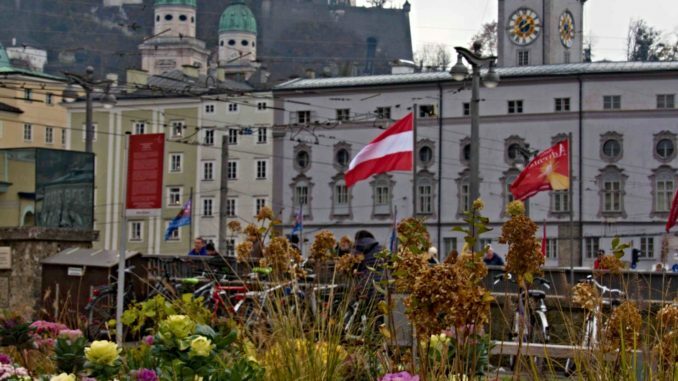 In the very first part of the 19th century Salzburg was in turmoil both politically and economically. For over 1000 years prior to this the region was autonomous and run by the Catholic appointed Archbishop Prince whose power was absolute. This reign ended in 1803 and Salzburg became part of Austria in 1805, was then occupied by French troops in 1809, governed by Bavaria from 1810, on and finally absorbed by Austria for good in 1816. 1816 was also the year in which the harvest failed in many regions of the world as a result of a prolonged winter, which was caused by a colossal volcano in Indonesia. Against this backdrop of extreme hardship a recently ordained priest in Salzburg by the name of Joseph Mohr wrote a poem titled “Silent Night, Holy Night” in which he wanted people to appreciate and focus on what was good. However, it was not until 1818 when he met a local teacher, Franz Xaver Gruber that the poem was first set to music. Gruber and Mohr that the hymn would be performed for the first time during midnight mass on Christmas Eve in 1818 in the chapel in Oberndorf which was just outside Salzburg. Gruber’s simple melody was written to be performed by two vocals and guitar. Gruber sang bass and played guitar while Mohr sang tenor. This very same guitar can be viewed in the Silent Night museum in Hallien, outside of which Gruber is buried. The song was gradually forgotten until 1825 when the organ builder Carl Mauracher, took the song with them back to his home region of Tyrol, his home region. Over the next two centuries, “Silent Night, Holy Night” has been sung in more than 300 languages, including Javanese, Samoan and even Zulu! To mark the 200th anniversary since the first performance, Salzburg has laid on a number of very unique events to celebrate and tell the story surrounding the hymn. A must see is the specially commissioned musical play “Meine Stille Nacht” (performed in German with English subtitles) which runs at the incredible Horse Riding School theatre in the old town of Salzburg. The musical, which focuses on the debate between tradition and innovation as well as the juxtaposition of reverence and consumption, contemplation and commerce, was the brainchild of Dr von Maldeghem who is the artistic director of the Salzburg State Theatre. The project, which was commissioned over two years ago to mark the 200th anniversary, is directed by multiple award winning Hollywood film composer John Debney (his first musical), written by Grammy winner Hannah Friedman and lyrics by Grammy winner and twice Oscar nominated, Siedah Garrett. I was very fortunate and honoured to be among the very first audience it was performed in front of. It is a spectacular production and one which I am convinced will become an annual event in Salzburg and probably much further afield. 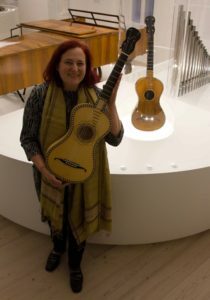 Classical musician Martina Mathur hold an exact replica of Mohr’s guitar that was played in the first recital of Silent Night, Holy Night and the original can be seen in the backround . 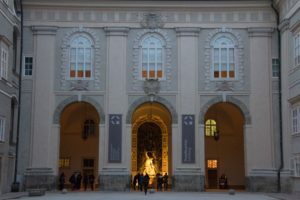 Meanwhile, the Salzburg Museum are hosting a special exhibition entitled “Silent Night 200 – The Story, The Message, The Present” which focuses on not just this hymn itself but also the social and political backdrop which prevailed at the time it was written and first performed. It contains many artefacts from the time including books, written music and the history not just of the hymn but also of Christmas celebrations and how they have evolved over the centuries. In addition, special guided tours will be offered, providing the opportunity to visit different locations during an excursion lasting several hours. To most people, Germany is synonymous with Christmas markets but to overlook Austria and Salzburg city in particular, would be a mistake. 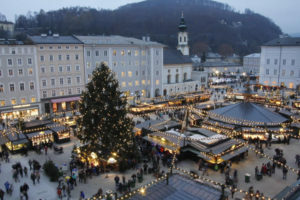 The most famous Christmas market, which is held on Cathedral Square in the centre of the old town of Salzburg, dates back over 500 years (1491) and is one of eight markets which are held in the city between September 22nd and December 26th each year. 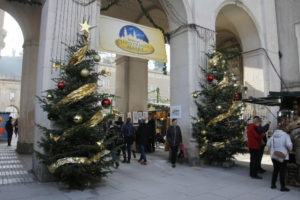 As well as the Christmas markets the city also puts on over 90 different cultural events which include exciting processions, live performances of classical music (this is Mozart’s birthplace after all), ice skating, concerts and various other social activities. 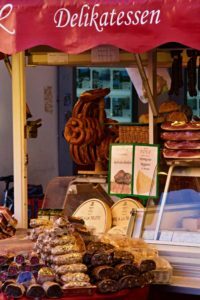 It is not just the sights and sounds of Christmas that make the UNESCO world Heritage site of Salzburg’s old town magical at this time of year but also the scent of cinnamon emanating from the stalls contained within the markets. It is a beautifully romantic experience which is so unique that photographs or video simply cannot do it justice. To give you an idea of how important this heritage is to the 150,000 people who live in Salzburg, the Christmas market held in the Cathedral Square has its own “Christmas market police”. Although not actually members of the real police these individuals ensure that market stalls sell only goods that are worthy of the city’s history and culture. Consequently, you will not find any cheap plastic trinkets imported from the far side of the world on sale there. 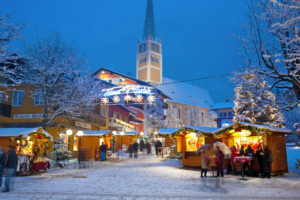 Although the Christmas markets originated as a way for mountain farmers to generate some extra income in the depths of winter they have now transformed into something that is truly magical and definitely worth a visit. Whether it is retracing the steps and locations of The Sound of Music, visiting Mozart’s birthplace, indulging in fantastic local culinary specialities, admiring the staggering Baroque architecture, walking arm in arm through the Christmas markets or simply people watching on one of the many stunning squares within the old town Salzburg is a very special and unique destination. 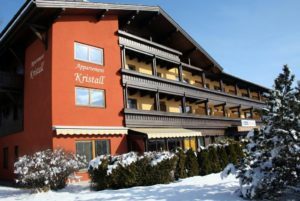 Salzburgerland is also synonymous with skiing at this time of year so if you have not been on the lovely slopes at Gastein or Zell am See then I’ve two packages for you. 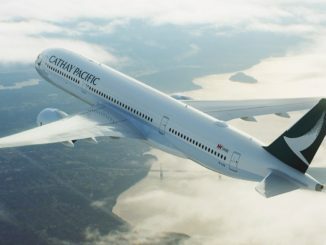 Includes return flights, transfers, accommodation for 7 nights, taxes and in resort representative service. 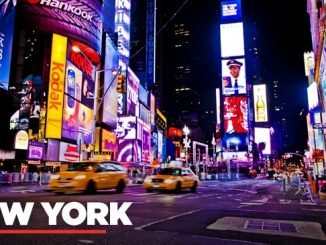 Travel Tuesday looks at destinations your Mother will love!